Women continue to comprise a small minority of students in engineering education and subsequent employment, despite the numerous initiatives over the past 25 years to attract and retain more women in engineering. This book demonstrates the ways in which traditional engineering education has not attracted, supported or retained female students and identifies the issues needing to be addressed in changing engineering education to become more gender inclusive. This innovative and much-needed work also addresses how faculty can incorporate inclusive curriculum within their courses and programs, and provides a range of exemplars of good practice in gender inclusive engineering education that will be immediately useful to faculty who teach engineering students. Julie Mills is Associate Professor in the School of Natural and Built Environments at the University of South Australia. Mary Ayre has recently retired from a Senior Lectureship in the Department of Science and Sport at the University of Glamorgan, UK. 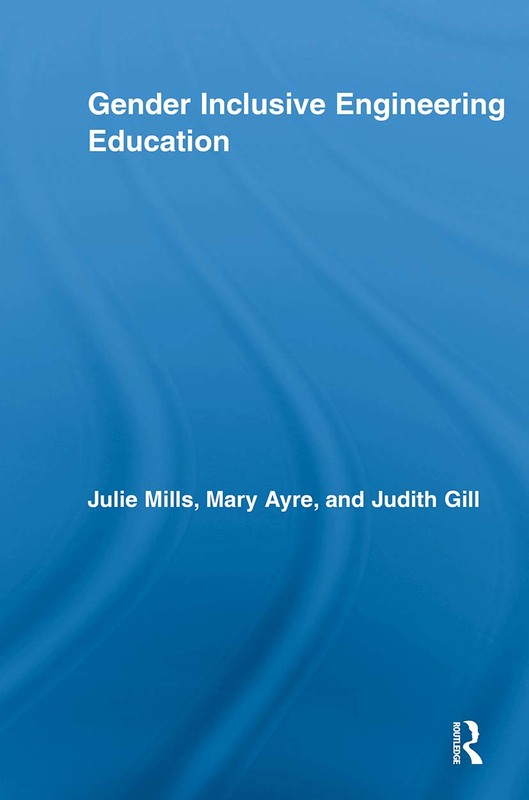 Judith Gill is Associate Professor of Education at the University of South Australia.